Home » Entertainment » What’s Happening this Weekend? Arielle knows the Hot Spots!!! Week after week Arielle has been bringing you the scoop on where to find the hottest parties. 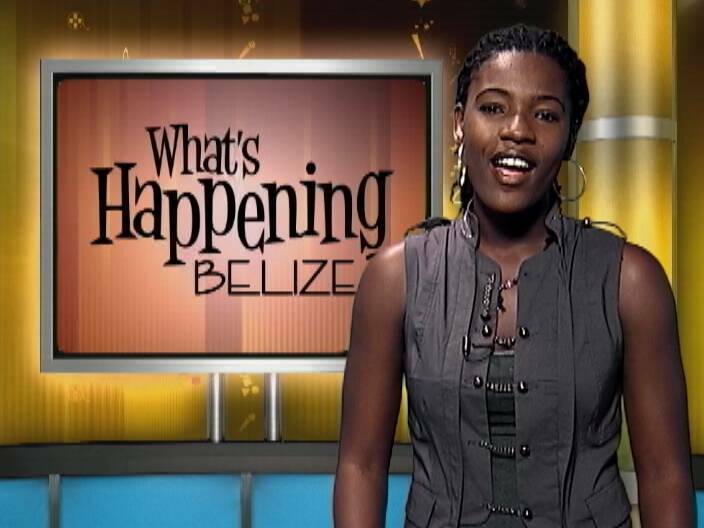 And tonight’s What’s Happening Belize segment is packed with ideas for fun and relaxation for this weekend. 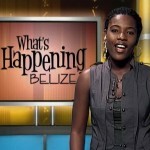 The rundown includes a full moon dance in the cayes, a moonlight serenade out west and much more. For a more family oriented activity, Sacred Heart College will be having its Annual fair and business expo on March 6th at the Sacred Heart compound. Activities include; a dog show, karaoke, a band competition, games and sports. 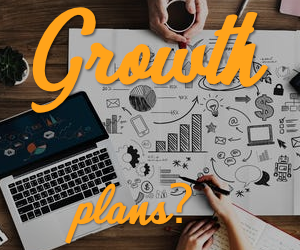 There will also be business displays with great deals and promotional prices, contributors include; Atlantic Insurance, Smart, Atlantic Bank and Recinos Imports. There will be lots to eat and drink and it all ends with a bang! A disco, featuring Cloud 9 Sounds from 9pm to 12am. So be sure to bring out the entire family for a day of fun and entertainment!…………………………………. A dining experience under the light of the full moon awaits you The Running W Brand steak house at the San Ignacio Resort Hotel is having a “moonlight serenade” this Saturday March 19th. Dine on the chef’s exquisite menu, your evening will be filled with great food, and there will be a romantic guitar serenade by the pool side. So be sure to check out the Running W Brand Steak House for a romantic moonlight and superb dinner…………………………. It’s a “Full Moon” party at driftwood Caye Caulker this Saturday march 19th whatever your taste in music they’ve got you covered because if its Latin, local, reggae, or hip hop, Dj Super Mario, Dj Julian, Dj Biggz, Dj Aim, Dj Kenny, Dj Maurcio and Dj 1234 has your flavor. Doors open at 8pm, with a beach bar B Q, its only $15 in advance, $20 at the door, and $5 roundtrip for the water taxi, for more information call 226 0511……………………. If you’re looking for one of a kind high end fashion for your children, then Jazz lee’s place is where you need to be, Jazz lee’s place will be having their grand opening this Saturday at the ground floor of the commercial center with entertainment by Dj Tambrand there will be face painting for the kids, refreshment and more…………………. There will be a strong man competition on March 27th at the Civic gym. Entrance fee is $25 categories vary, so come out and flex your muscles. ……………….. I Also want to remind you guys about Galen’s “I love the 80’s” dance is tonight. Dress to impress and win fabulous prizes…………. And remember to tune in to channel 5 on Tuesday for KTV Latino and vote for your favorite singer using your smart phone…………………..
That’s it for this week, enjoy your weekend take care and be safe, al see you guys next week.